Getting married at the Alta Vista Country Club in Placentia, Ca.? Here is one of the attributes of this outdoor wedding ceremony location. 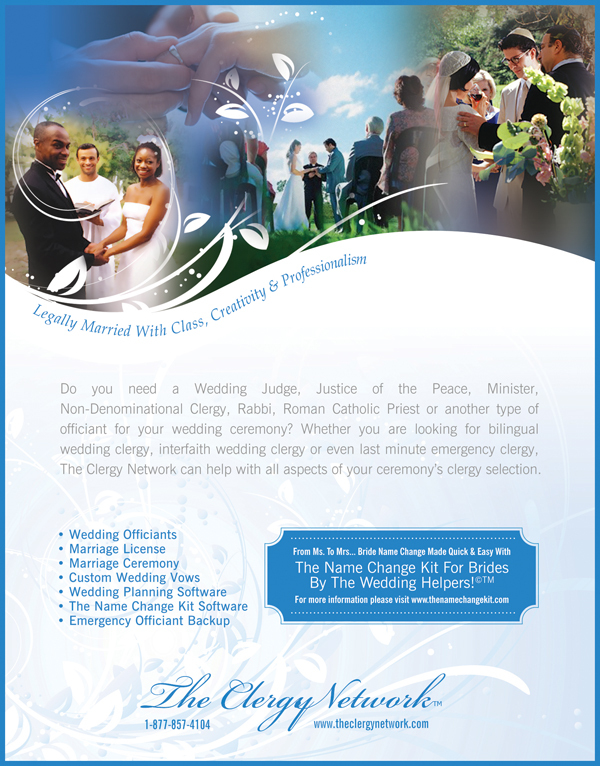 The Clergy Network of Southern California, and Dr. Linda (A Celebrity Wedding Officiator ) are on the "Preferred Vendor List" of your Alta Vista Wedding Location. We will feature other points, in a continuing series. Conclusion: When a Wedding Officiator presides marriage ceremonies at any location, over time, they are a great judge of the venues upkeep. Also, about other things. Especially in regards to an outdoor wedding ceremony location, where so many things can effect the pristine nature of the surroundings. Are the grounds always or usually maintained well? What can every bride and groom booking an outdoor wedding venue expect as to event staffs professionalism, and the aesthetics of the ceremony grounds? Dr. Linda's statement above indicates a Wedding Officiator's observation over a period of time. Frequenting a wedding ceremony location as a Wedding Officiator is much like working in a restaurant kitchen and knowing what really goes on behind the scenes daily. The restaurant customer doesn't have that same view. So, although a seemingly simple observation above, it is profound for a bride and groom wishing to book an outdoor wedding location. Every marrying couple will want the ceremony area to look the best for their wedding day. Here consistency, and a wedding professional's observation is helpful. About The Author - Dr. Linda Wainwright Trott - The Clergy Network - www.facebook.com/legallymarried - The Clergy Network of Southern California writes custom wedding ceremony wording and marriage vows. From Hollywood Celebrity to Olympic Sport's Stars To Music Rock Legends and United State's Senator's Son, our Dr. Linda writes with the history, personality and current trends in mind. Most Recently presiding Tamra and Eddie's Reality Show Wedding for Bravo and The Real Housewives of Orange County. 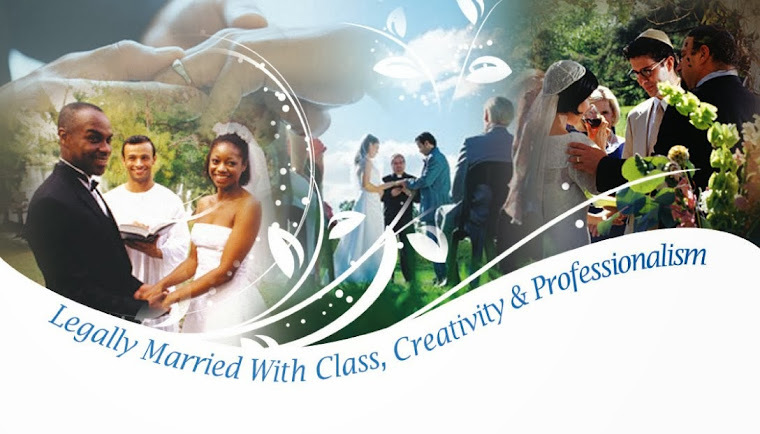 TCN, also provides professional Wedding Officiators, Marriage Ministers, Civil Wedding Officiators, Wedding Clergy, Non-Denominational Wedding Officiants, and others to perform the marriage ceremony. Orange County California Marriage License Issuance on day of the wedding, at wedding rehearsal or evening or weekend appointments also available. To the Southern California wedding and event planner or wedding coordinator, Dr. Linda or The Clergy Network has been their professional referral for 24 years! Bride Name Change Life Coaches - Personal appointment and software for the process of marriage last name change.